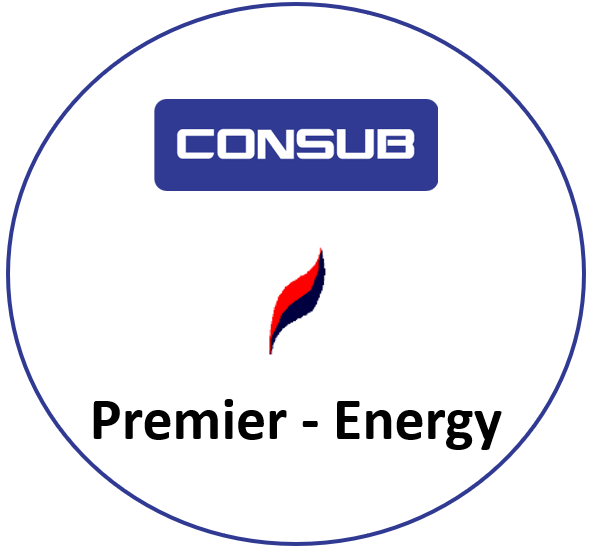 CONSUB is pleased to announce that we are now working with Premier Energy to increase our upstream process engineering consultancy capabilities. Premier Energy has 20 years’ experience in onshore and offshore engineering projects in Europe, US/Canada, Africa, Middle East and Asia. Premier Energy also bring new software technology to CONSUB e.g. through their proprietary field-proven ‘EZ’ process and subsurface tools including multi-phase flow models for reservoir depletion, wells and pipelines; well drilling scheduler and wax and ashpaltene deposition modelling tools. Premier also provide customised cost estimation models (Profile$) and add industry-leading capabilities e.g. in FDP (field development planning), gas monetisation (FLNG), life cycle OPEX studies and market advisory/M&A services. CONSUB MD Frank Nunan and Premier Energy Technical Director Liam Finch concluded discussions in November 2017 noting that the values and ethics of the leadership of the two companies are aligned and this strategic partnership can build on the strengths within both companies and provide the marketplace with a multi discipline forward thinking presence within the Concept, Feasibility and FEED stages of a field development. This entry was posted in Company news, Engineering. Bookmark the permalink.